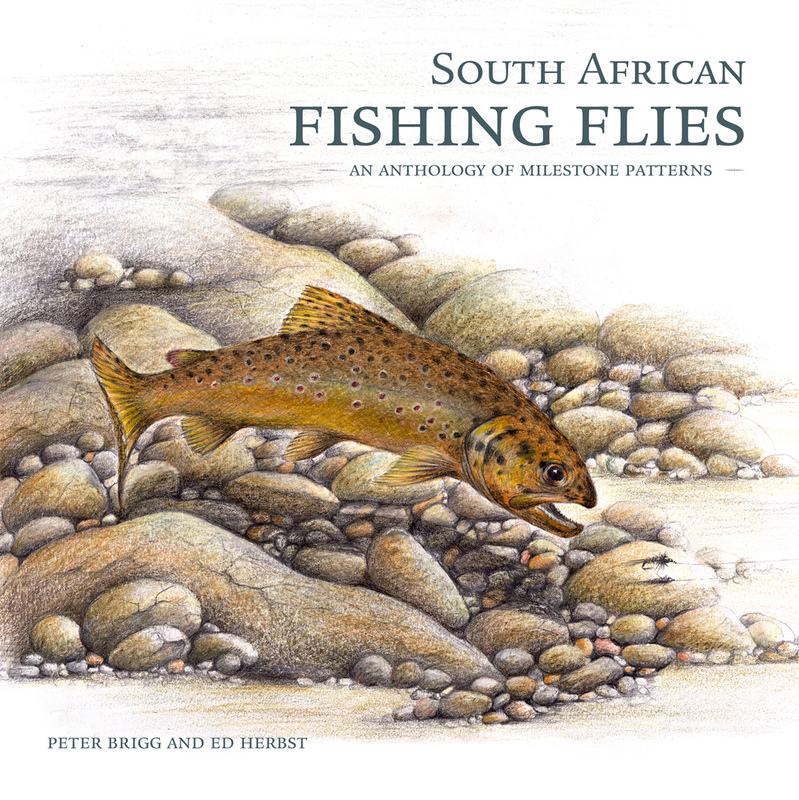 IN SOUTH AFRICAN FISHING FLIES – An Anthology of Milestone Patterns, Peter Brigg and Ed Herbst cover a lot of ground, from the patterns that changed the way we think about fly design, materials and the imitation game, to the most important patterns in use today. For the latter, they sport a star-studded cast of contributors from regular writers for The Mission Leonard Flemming (Sand Flea), Herman Botes (Papa Roach) and MC Coetzer (JAM Fly) to more mature heavyweights like Dr Hans van Zyl (The Good Doctor’s Beetle), Alan Hobson (HOT fly), Tony Biggs (The RAB) and Tom Sutcliffe (Zak, DDD and others). An essential reference for effective patterns in South Africa, it’s also a great read and beautifully put together for those that value their coffee table eye candy. We spoke to them about the book, their process and silver bullet flies. Peter: I knew of Ed long before he knew me and before we eventually began communicating on our mutual interests of light line fishing, flies and love of small streams. It’s hard put an exact date to this. My best guess is that it was early in the 1990s. When did you first fish together? Ed: We would have fished together but then fate intervened and I was afflicted by a neurological illness in 2010 which affected my balance and ended my fishing. One thinks there is lots of time but then fate throws you a curve ball. One of my greatest regrets is that I never got to fish the small streams of the KZN Drakensberg. Peter: Sadly, Ed and I have never fished together not out of choice, but rather circumstances beyond our control. 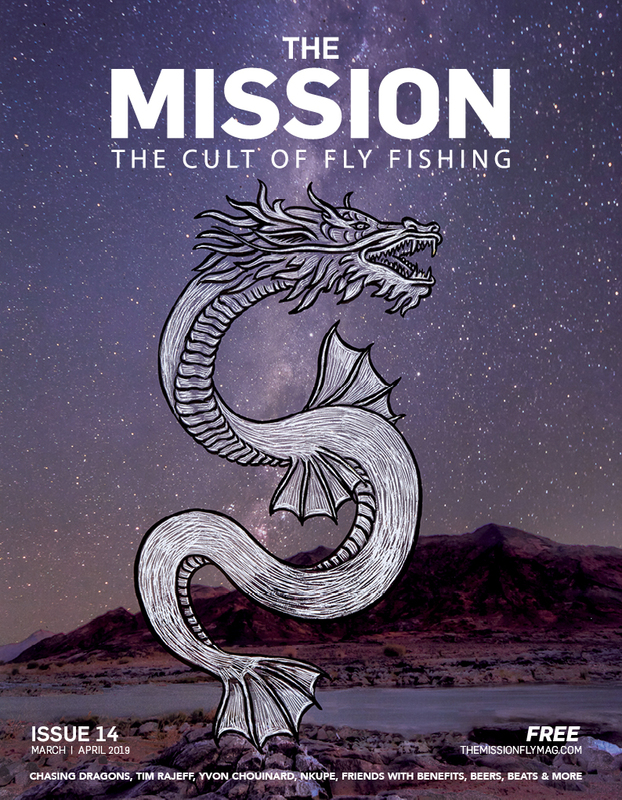 However, perhaps we did in another sense through our conversations and what we have shared over the years, something akin to the connotation of the title of Paul Curtis’s latest book, “Fishing Wider Margins” – it’s not fishing but all about fishing. When did you come up with the idea for the book? Ed: In early 2013 I moved to Rhodes when my partner ended our relationship because my illness had made me a burden to her. Then Peter contacted me about co-authoring a book on indigenous fly patterns and, suddenly, I had a welcome distraction from my melancholy. Andrew Ingram and I had done two DVDs in which the fly tyers told the story of their patterns and demonstrated how to tie them. The income didn’t justify the time and effort involved but Peter’s book idea took me into familiar territory. 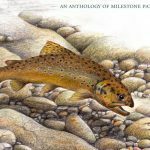 I had, as reporter, felt from the beginning that it was necessary to create an easily-accessible record of our fly tying history in a way which captured the story of the people behind the patterns. The resulting book is a tribute to Peter’s expertise and the combined talents of the Struik team which made his vision and his dream a world-class reality. Peter: There was no serendipitous moment. After my first book Call of the Stream, was published in 2008 I had thoughts that it may be nice to follow it up with a companion publication – at the time I had no idea of what the subject matter should be. It wasn’t until late 2010 that the seed for a book on flies was germinated. Even at that stage the direction wasn’t entirely clear, but lent towards something about local flies. In late 2010 I started doing some research and knowing that our fly fishing and the flies in the early days were influenced by the English and later American schools, I communicated with the likes of Oliver Edwards in the UK and Darrel Martin, Mike Villa and even Joan Wulff to build on the historical information I had collected. It was around this time that the mist lifted and the goals became clearer. I started thinking about patterns that would fit my ideas. In 2010 I wrote the first draft introduction as a skeleton to guide direction. I began to flesh out the form around this. Around this same time Ed was working on his DVD series with a similar content. I knew that for various reason he was unable to complete the project. I also knew that he was going through a debilitating physical and emotionally demanding period. 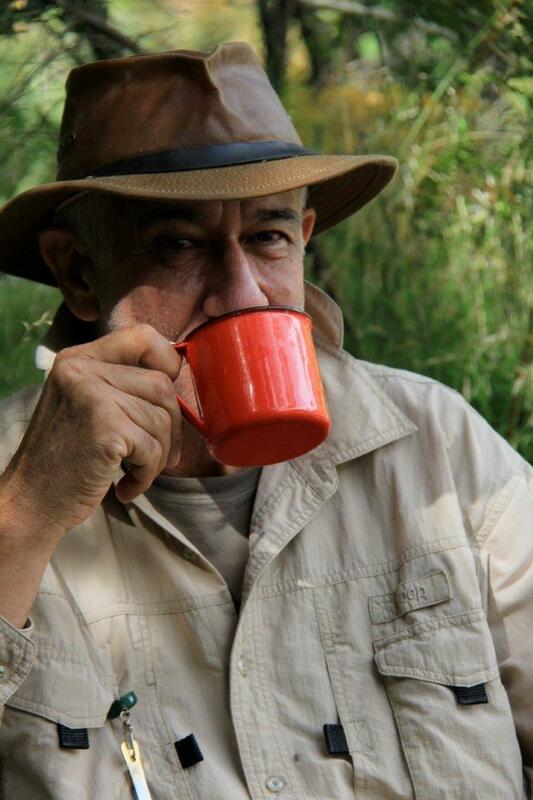 In 2013 I was on a fishing trip into the headwaters of a favourite Drakensberg stream with a small group of friends. Stephen Boshoff happened to be in the group. One evening while shooting the breeze with Steve, discussion turned to my progress with the book. It led to a question that I put to him, “do you think Ed would be interested in co-authoring with me?”. Steve’s response was unequivocally in the affirmative. I emailed Ed a few days later – the rest is history. It was a milestone turning point. Ed’s involvement has been invaluable, his knowledge immense and his memory recall remarkable. It’s been an enlightening and rewarding experience, I’m the richer for it. What did you want to do differently with this book compared to books on South African Fly patterns that had come before? Peter: There are not many local books on the subject. Although some were useful in their specifics and as a reference, they were in my opinion, too much of the same. I wanted to take a different approach, to introduce the human factor, remove the ‘fly in the vice’ images and introduce a creative aesthetic in the way the flies are displayed and to show some of the places that we put our flies to the test. My daughter who lives in LA is a graphic designer who helped me cultivate the early design and layout – she was a star as was the publisher’s designer Helen Henn who I worked closely with to bring this aspect that for me, was as important as the content. How hard was it to limit the number of flies you featured? Peter: This is a tough one. If the publishers would have allowed we could have easily extended the number of patterns, we had to be ruthless, within reason. We had to balance the size of the book with what the publishers required from the financial viability, what the major bookstores would accept to being mindful of the slowing demand for coffee table books. We originally had a content of some 60 000 words that the publishers required be cut by a third. We also compromised by agreeing to change the intended landscape to a square format. Ed: There were a lot of worthy patterns that we were forced to mention only in passing because of the space limitations imposed by Struik. They know their business and so we adapted our initial plans to meet those confines. I think the resulting product justifies our belief that we should be guided by them. What are some of the unlucky patterns that were left on the cutting room floor? 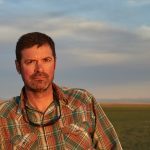 Peter: Our focus had to be iconic SA patterns, those that by way of material used, tying techniques and styles were somehow unique and that have influenced fly tying and gone onto being the foundation for the development of many other local patterns and variants. Ed: There was an innovative hopper pattern in which the leader passed through an internal plastic tube and was held in place with a bit of toothpick and a spent spinner mayfly pattern which used a thorax made of glued foam. As I mentioned, a lot of innovative and very successful patterns are mentioned in passing in the book. What was the process? You live in different parts of the country. Did you manage to spend quite a bit of time together or did you rack up thousands of emails and phone calls? Ed: Without email, this book would never have been published. Peter: Thank goodness for computers and phones. All our communications were either email or lengthy telephone calls, it worked although it was often necessary to double check to ensure we were on the same page. The word count electronically and verbally was massive. Which patterns do you think have the best application globally and which do you think are very specific to South African waters? Peter: I think most of the modern patterns covered in the book would fit this category, especially some of the iconic patterns like, the Zak, DDD, RAB, Para RAB, Wolf Spider, Paparoach, Platana and more. Ed: Most patterns are derivative of those that have gone before but our squirrel hair dries – most specifically the Para-RAB – could well be used with advantage elsewhere in the world. Australian split-cane rod builder, Nick Taransky found the Para-RAB to be very successful on the small streams of Japan. 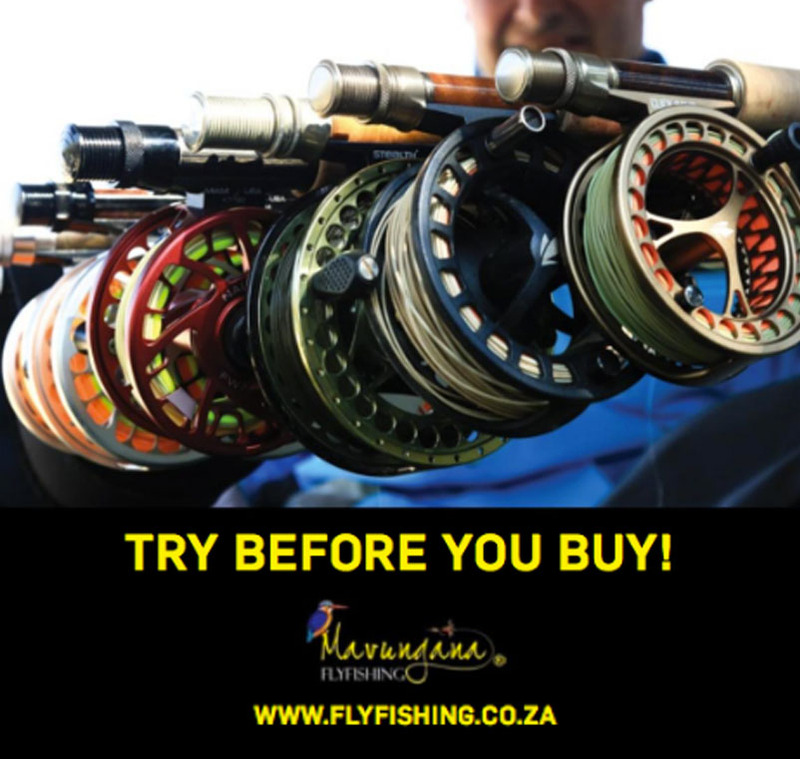 There are flies that catch fishermen and flies that catch fish – in your personal fly tying where do you think your approach lies? Peter: I don’t consider myself a ‘good’ fly tyer in the sense that none of mine would likely make a collector’s choice for display. 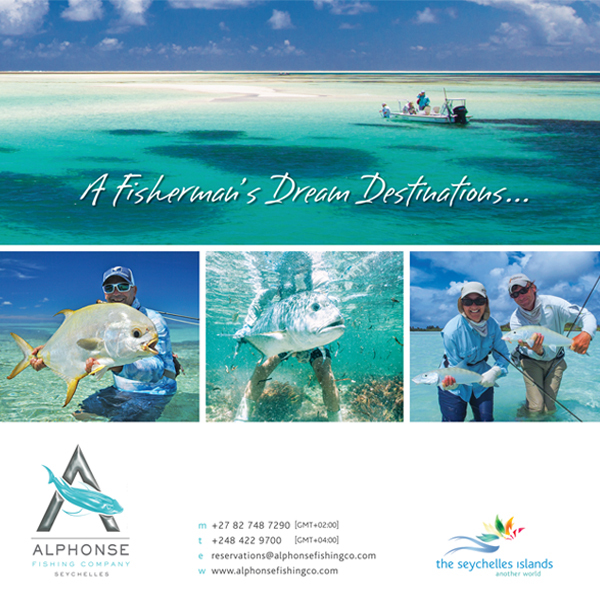 I concentrate on providing familiar and distinguishing features of the natural – triggers for the fish. Also, materials that provide movement, movement is life and a convincing trigger. Having said that I do always spend a little time neatening up a fly after it comes out of the vice, I do like it to look good and it helps with confidence. 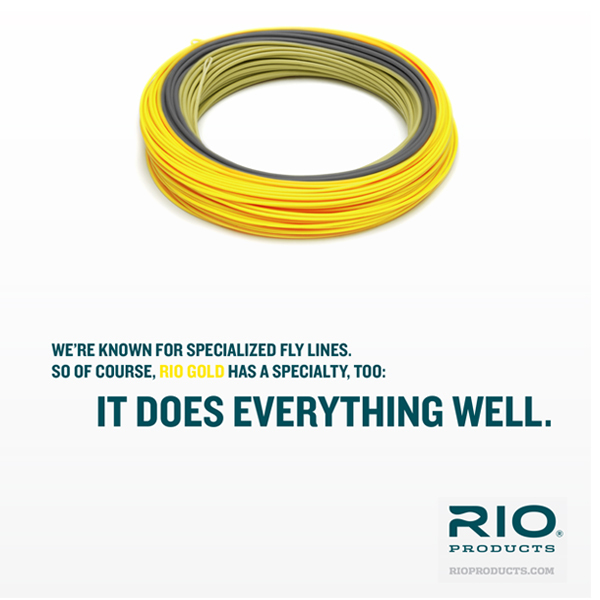 When it comes to fly tying materials, what are your old faithful materials? What do you always look for when you go to a shop? Peter: I enjoy tying with natural materials, was sceptical about synthetics, but now use them. I took a while to use brass beads, now do, I rebelled against super glue and UV resins, but now understand their place and benefits. Cutting a long story short, one of the greats advancements in fly tying is the ongoing discovery of new materials and other things that aid creativity and improvement of fly design. However, I still have a partiality for natural materials. 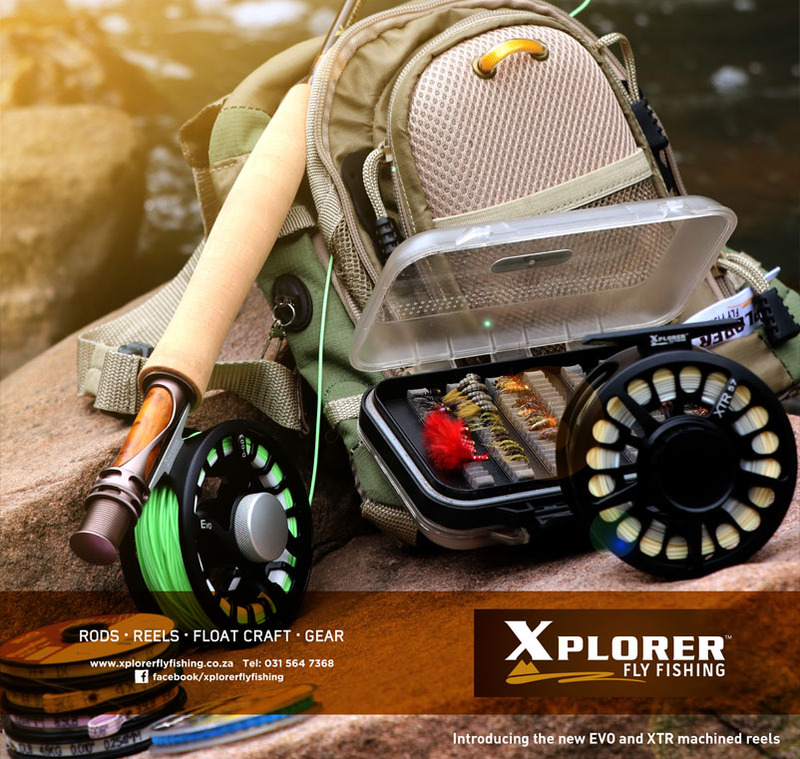 Ed: The new material that is going to create the fly that trout chase up the bank. Murphy’s Law says that the moment a material is successful, it will be taken off the market immediately. To safeguard myself against this eventuality, I buy three – which are quickly relegated to obscurity when the next magic material comes along. If I lived to be a thousand I would not be able to use a fraction of the fly tying materials I possess and, I have, over the years, given away boxes of the stuff – but it still keeps on coming and purchase is essential. In the end it is more sizzle than steak because not frightening the fish is more important than pattern most of the time. Still, the creative process is very satisfying. Of the new materials coming out each year, which do you feel have had the biggest impact? Peter: Not that it is that new, but CDC, synthetic threads, UV resin, rubber legs, stripped peacock herls, foams like Lava Lace and although also not necessarily new, squirrel tail that is used more in patterns by South Africans than perhaps anywhere else in the world. 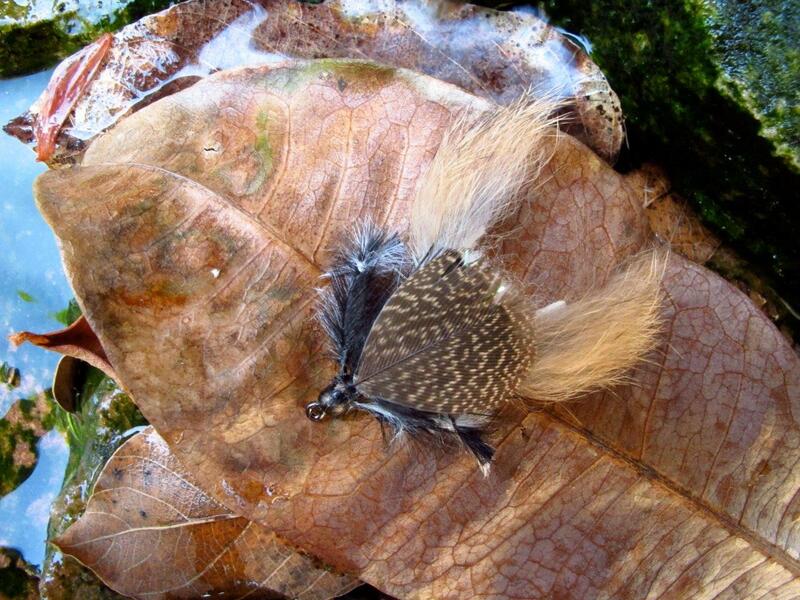 Ed: For two centuries or more, rooster hackle defined dry flies and then CDC came along. Synthetics, particularly the mylar tinsels and rubber legs, were very important for saltwater patterns. Fifty years ago Frank Sawyer had to use copper wire to make his PT nymph sink and now we have Roman Moser’s beads and the dumbbell eyes popularised by Bob Clouser. I think these methods of weighting a fly have been the biggest breakthrough in terms of increased catch rates. What are your personal favorites from the book? 5 flies that you would like to have on you at all times when there’s water and fish nearby? 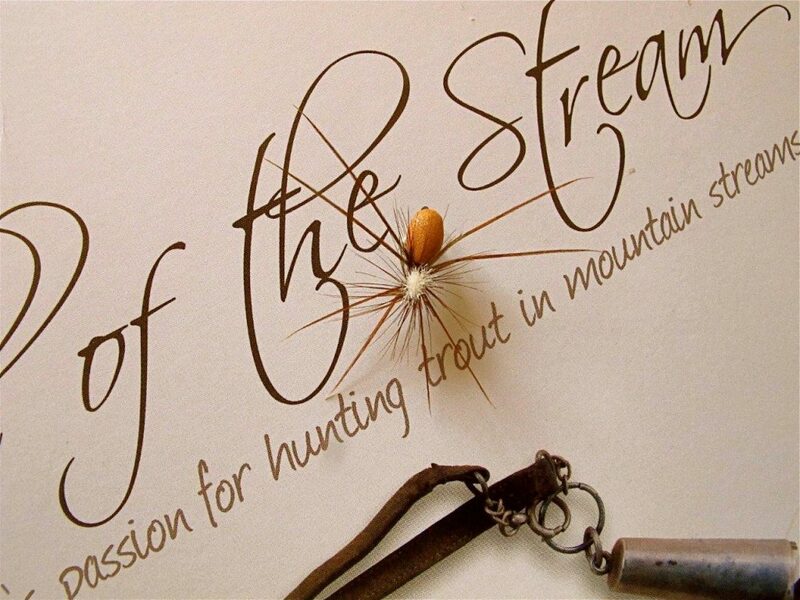 Peter: I have to say Wolf Spider, it has been a revelation as a searching pattern on mountain streams, Philip Meyer’s Par RAB, the Zak, a nymph pattern that is all you need on a stream to cover the naturals, Ed’s Sunken Beetle and Ant. 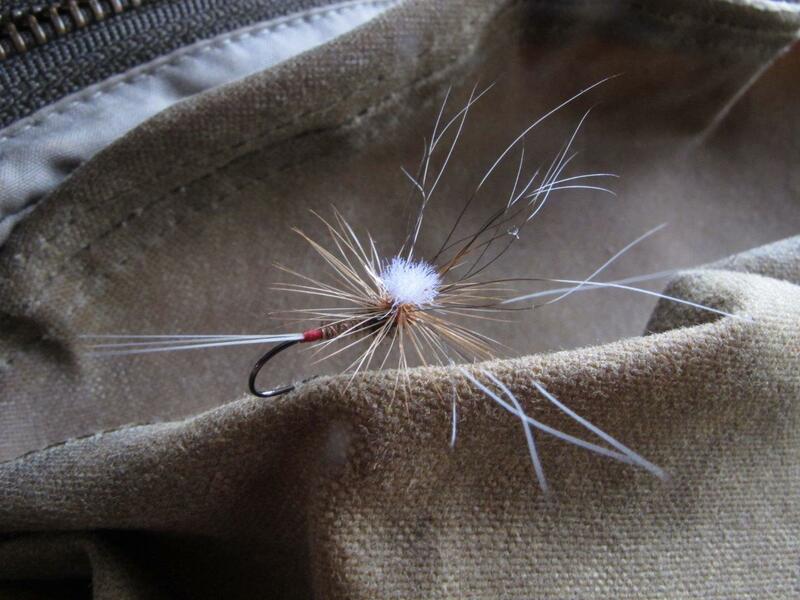 And, although not in the book a little emerger pattern that I call the Squirrel Klink and a Spent Spinner, using the ‘Ellis Tripple Wing’ method for the organza wings, it’s deadly. 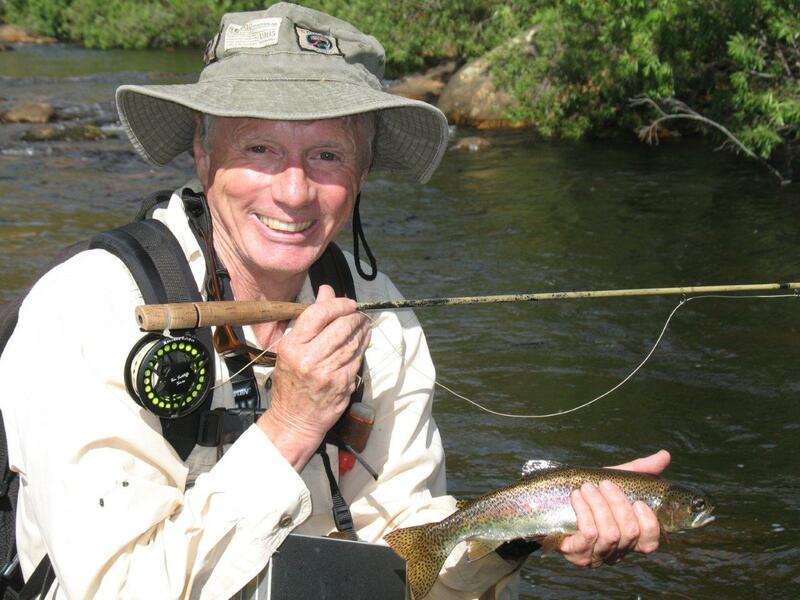 I have chosen flies based on my particular passion for fishing headwaters, preferably in the mountains and wild trout. Sunken terrestrials – that’s cheating because the sunken beetle is effective on Cape streams in spring and later, in the heat of summer, the sunken ant comes into its own. 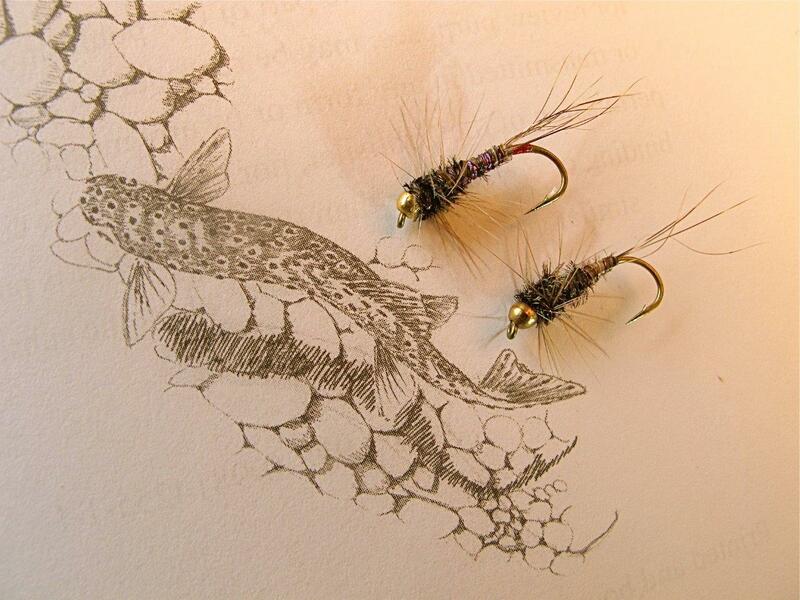 Simulid nymph – designed to imitate one of the most prolific components in trout diet. 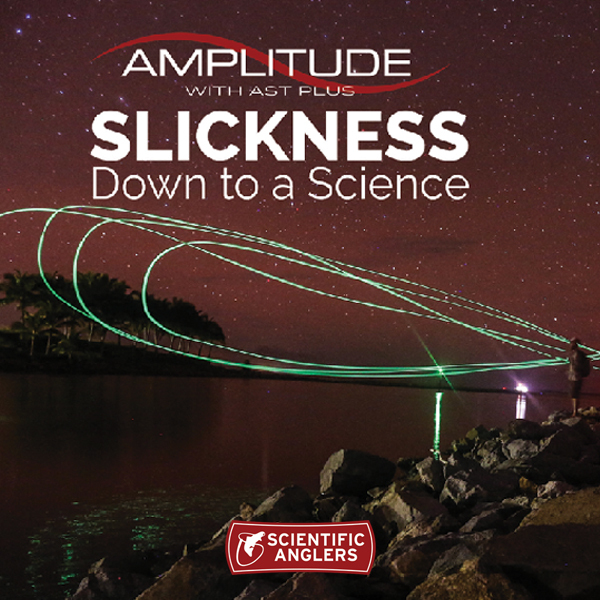 Slip-knot Emerger – held in the surface film by a combination of a foam post and a greased leader, it redefines the concept of vulnerability with its soft hackle and rubber tails. If I was confined to one fly, this would be it. 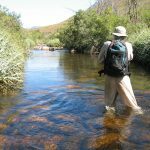 Ed’s Hopper – because twitching it occasionally takes away the boredom of the perennial dead drift and because, in autumn, hoppers become a major source of trout food on Western Cape streams. Thank you Tudor and the Misson Fly Mag, much appreciated.